We enjoyed a warm dry September in 2013 with our Krompir Society friends and visitors from Colorado. 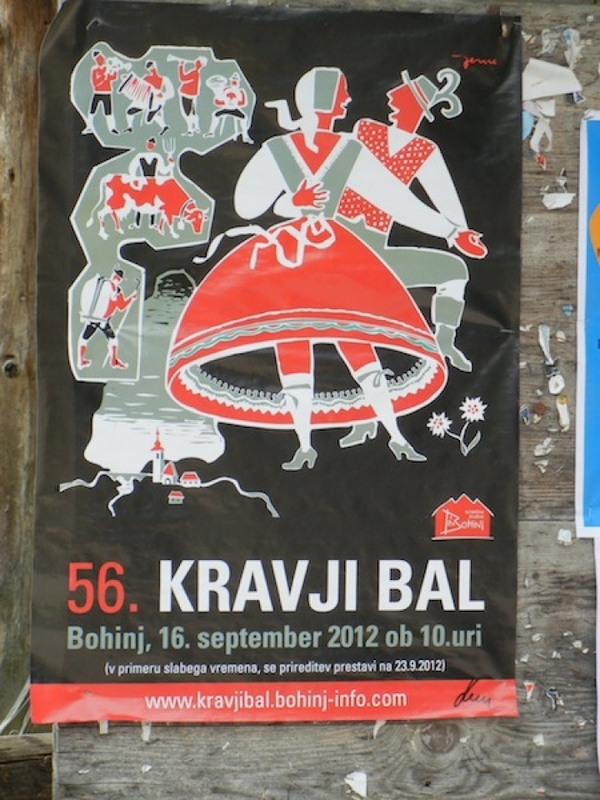 The Kravi Ball celebrated the return of the cows from summer pastures in the Julian Alps above Bohinj. We met our Gaspari friends at the central market and planned a round of golf at Aviano.